Steven (Chicagoland, United States) on 20 March 2019 in Plant & Nature and Portfolio. Well, that's sure variety ! Une diversité de teinte incroyable pour une même plante ! Don't you love how they come up with these names, Steven! So spot on. HA! Magnificent detail and color on this plant. I love how the leaves are all different! Beautiful image. Très très beau mélange de couleurs. Beautiful the different colors from the plants. Une plante qui irradie de beauté ! 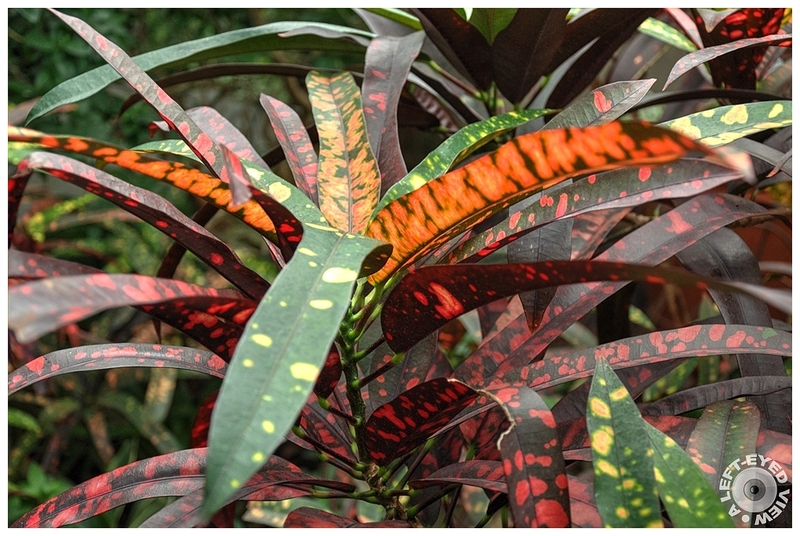 A cool name for this lovely spotted plant. A beauty. Beautiful and surprising all these colors ! This is one of my favorite plants. I just love the colorful leaves. A beautiful image! An appropriate name for this plant! These are lovely and I love the name. Beautiful mix of colors. It is not very usual, a plant to have all these leaves of different colors ... unless it is in the fall.